HD video content captured with GoPro cameras will be used in NHL game broadcasts and on NHLPA, NHL and GoPro online channels. NEW YORK / TORONTO (January 23, 2015) – The National Hockey League (NHL) and the National Hockey League Players’ Association (NHLPA) today announced a North American partnership with GoPro, the maker of the world's most versatile camera and enabler of some of today's most immersive and engaging content. The agreement is GoPro’s first with a major professional sports league. As part of this unprecedented partnership, the NHL will use GoPro’s innovative equipment and expertise to deliver hockey fans never-before-seen perspectives of the game and the talents of the top players in high-definition video content during national and regional game broadcasts and across the digital and social media platforms of the NHLPA, NHL and GoPro. To mark another first, GoPro’s Professional Broadcast Solution, developed in a partnership with Vislink, will deliver live HD points of view and will debut during the 2015 NHL® All-Star Weekend, which will be held Jan. 23-25 in Columbus, Ohio. GoPro cameras worn by players will deliver real-time HD content and multiple angles and views to bring viewers even closer to the action on the ice for the 2015 Honda NHL All-Star Skills Competition™ on Saturday, Jan. 24 (7 p.m. ET on NBCSN, CBC, TVA Sports). Additional GoPro points of view are anticipated for the live broadcast of the 2015 Honda NHL® All-Star Game on Sunday, Jan. 25 (5 p.m. ET on NBCSN, CBC, TVA Sports). "GoPro is the perfect partner for us in our ongoing commitment to bring hockey fans closer to the game," said Bob Chesterman, NHL Senior Vice President of Programming and Production. 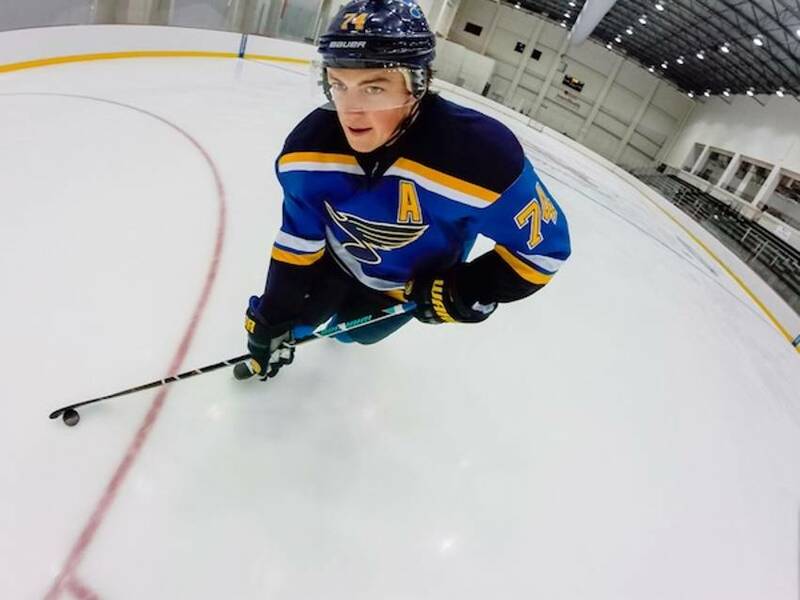 "As the preeminent leader in adaptable cameras, only GoPro has the technology to help us and our media partners showcase the beauty and intensity of hockey in new and deeper ways. 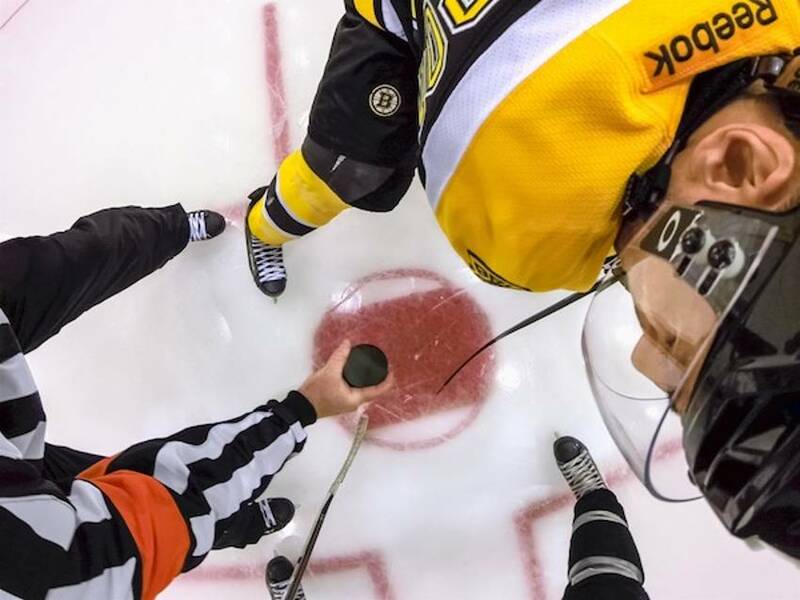 Our partnership with GoPro will be a big win for both new and lifelong hockey fans." “This partnership marks a significant first step for GoPro into team sports, made possible because of NHL and NHLPA's progressive thinking,” said Todd Ballard, Senior Director of Lifestyle Marketing at GoPro. "Together we will push the boundaries of video content production in hockey and provide fans of the sport with unique, immersive perspectives of the game that they’ve never seen before, from players and officials to in-goal and rink side." Video content captured with GoPro cameras throughout the season, including the 2015 NHL All-Star Weekend, will offer fans an immersive experience. Game broadcasts will use the content to provide deeper layers of storytelling and to showcase the skating, stickhandling, goal scoring and netminding skills of some of the biggest names in the NHL. On-ice footage of the best players in the world is among the point-of-view GoPro content fans can expect this season. 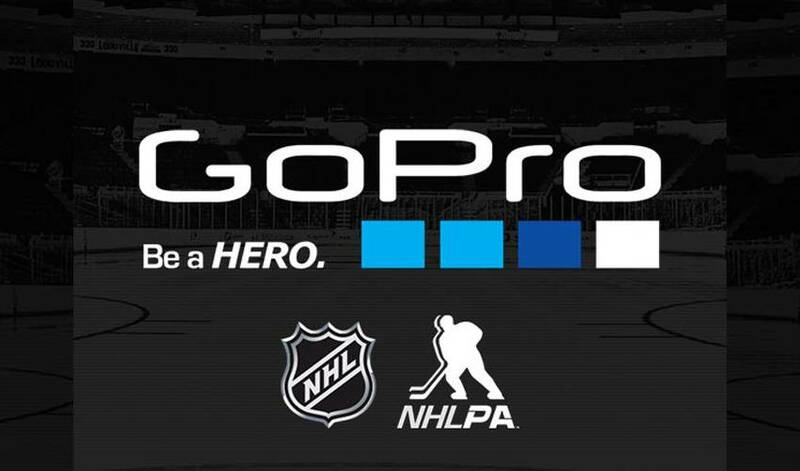 As part of the agreement, GoPro is an Official Partner of the NHLPA and the NHL and will receive prominent brand exposure across the NHL’s broadcast, digital and social media platforms – including NHL Network™, NHL.com, Facebook, Instagram, Twitter and Vine. 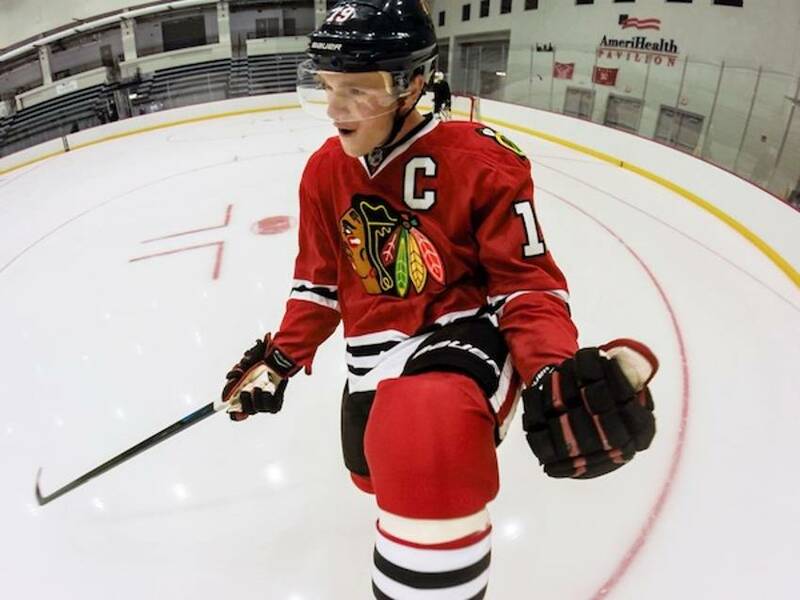 NHL video content also will be available at GoPro’s dedicated YouTube channel.